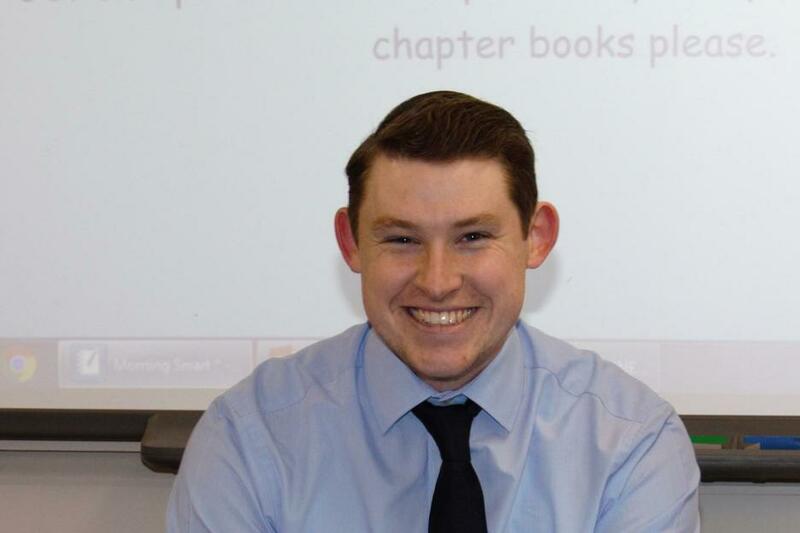 I am James Forster and I am now in my 4th year of teaching at Lobley Hill Primary School. Getting to work alongside a fantastic team of staff and enthusiastic, passionate children everyday makes coming to Lobley Hill a brilliant job to have. I love coming to work knowing that every day will be different to the last. Being able to work with the Year 5 and 6 Football Team has been so much fun; it's great to see the children grow in confidence as the season progresses and it won't be long before Lobley Hill Primary have the strongest squad in Gateshead!